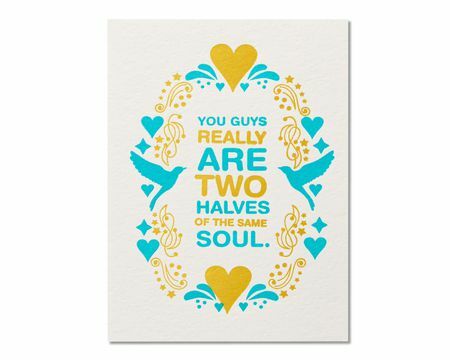 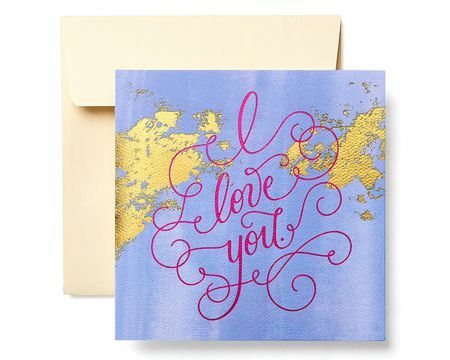 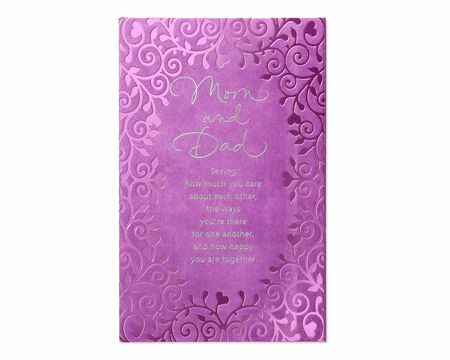 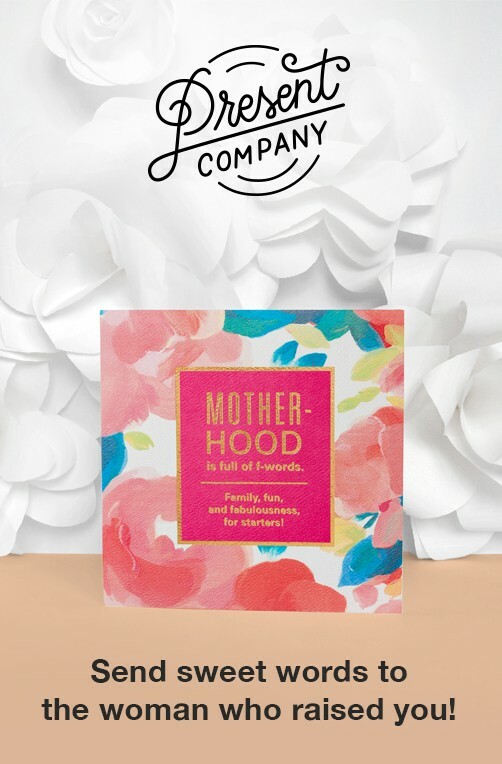 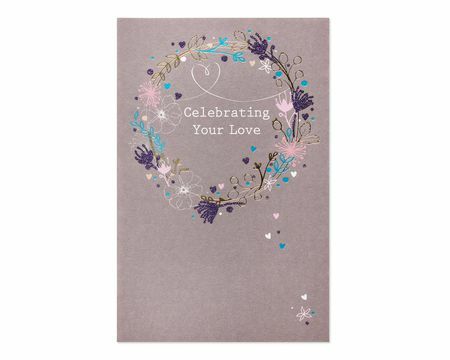 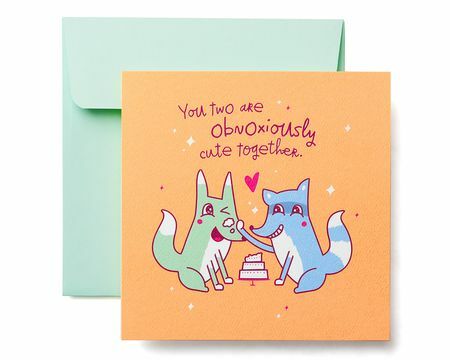 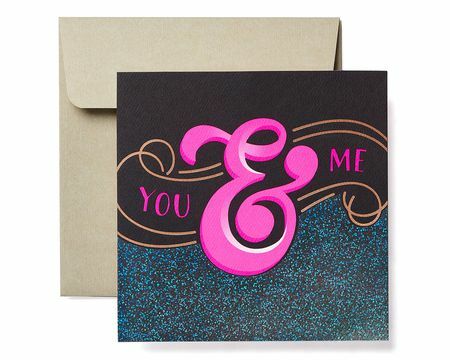 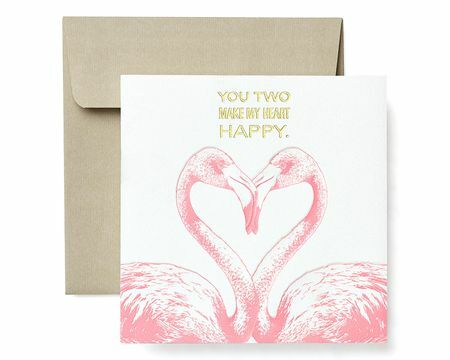 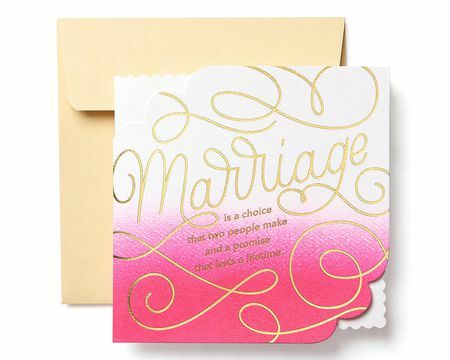 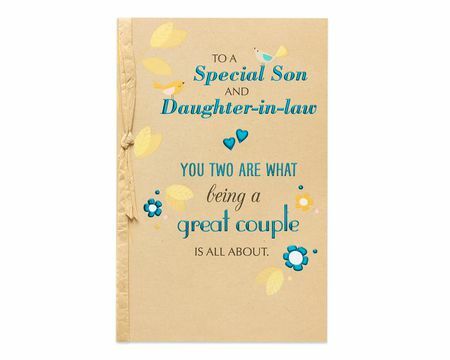 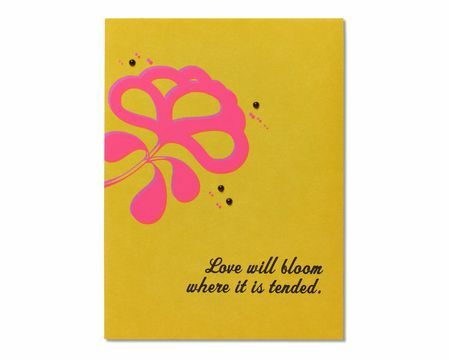 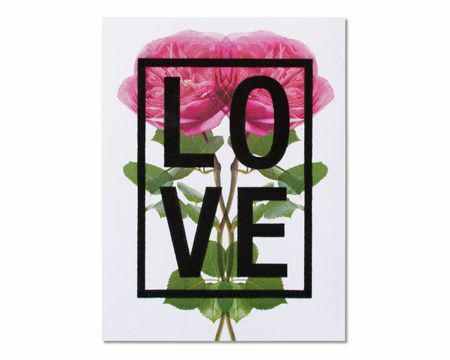 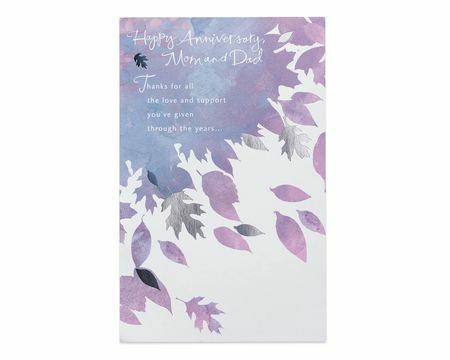 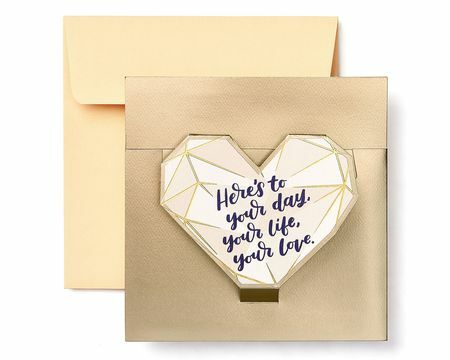 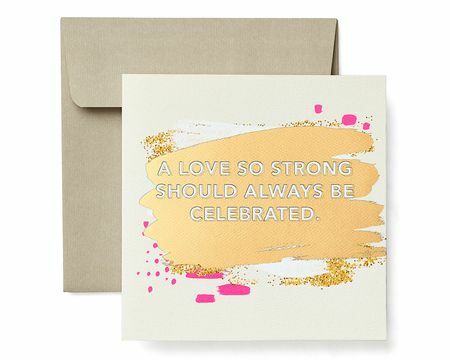 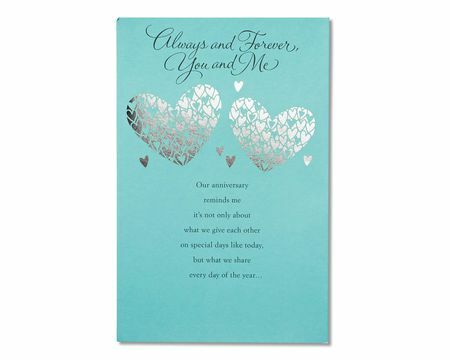 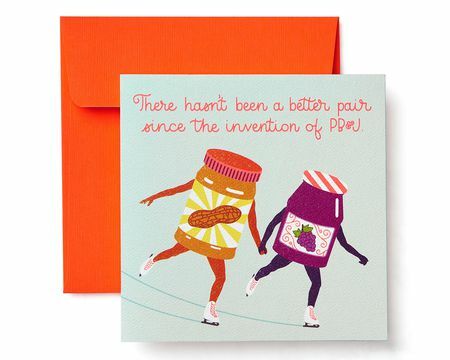 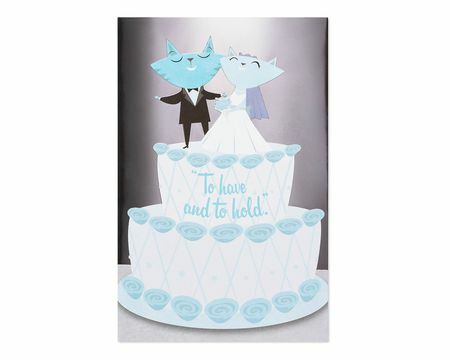 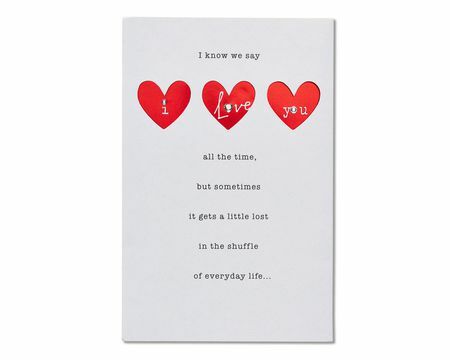 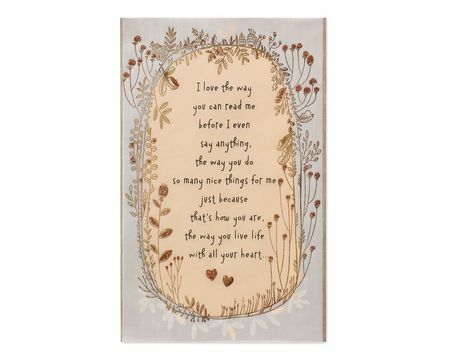 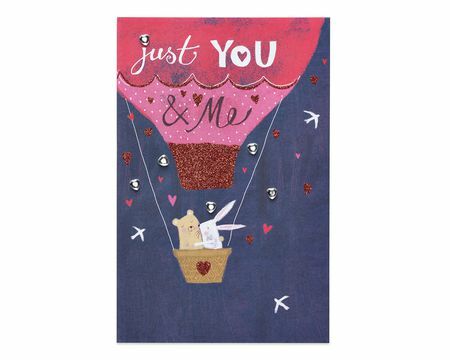 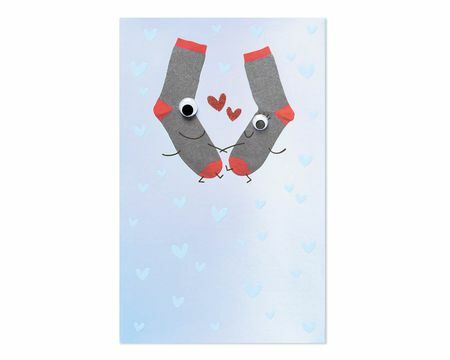 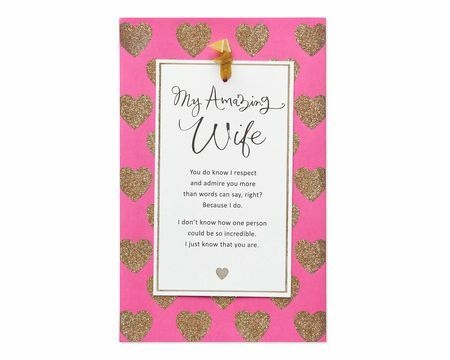 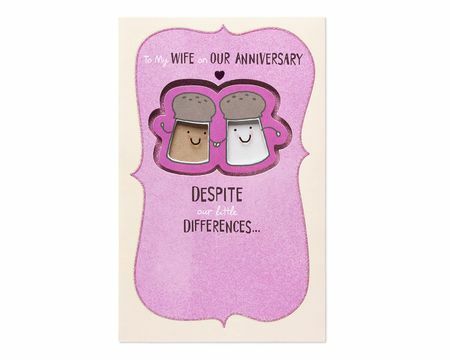 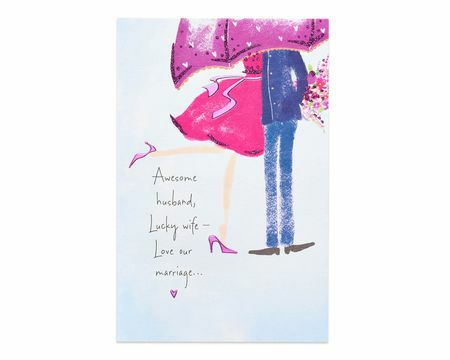 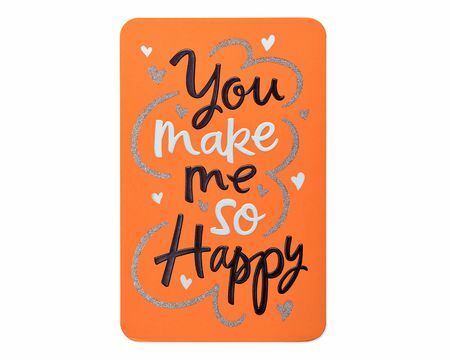 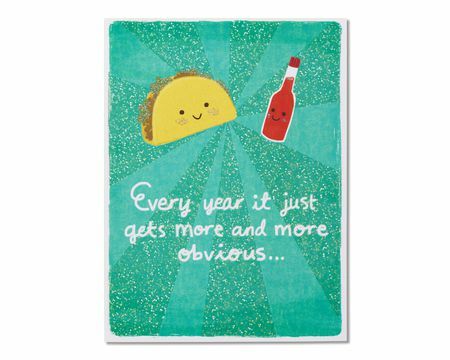 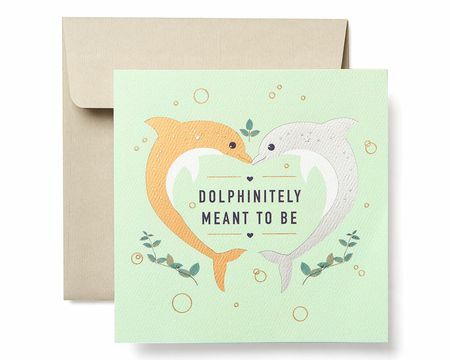 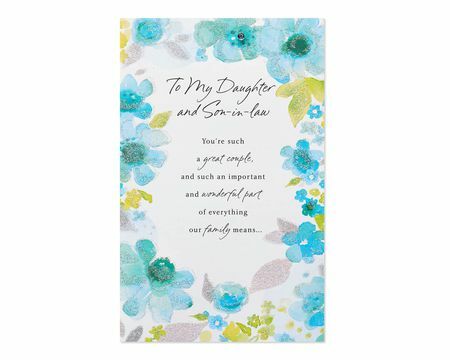 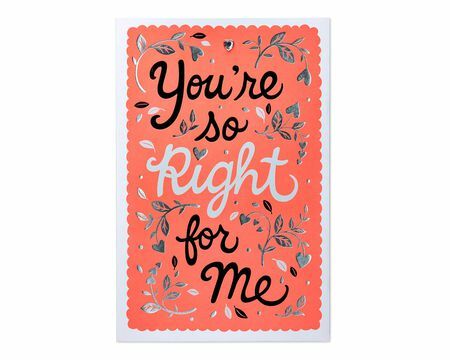 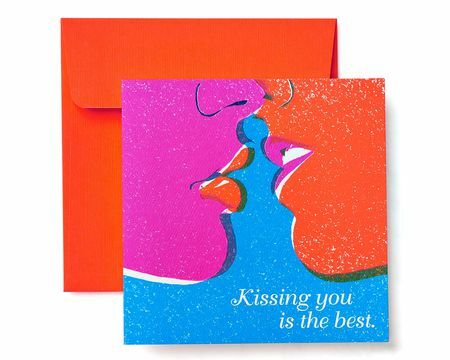 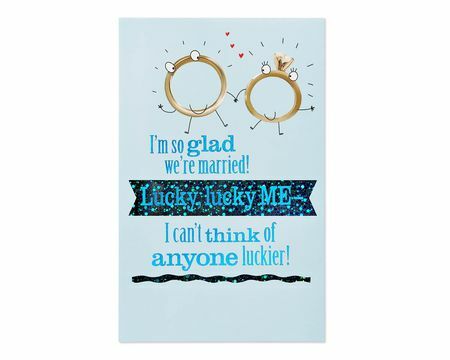 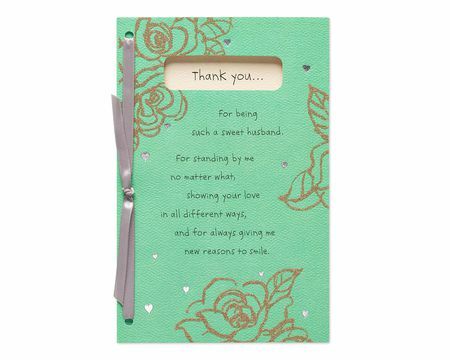 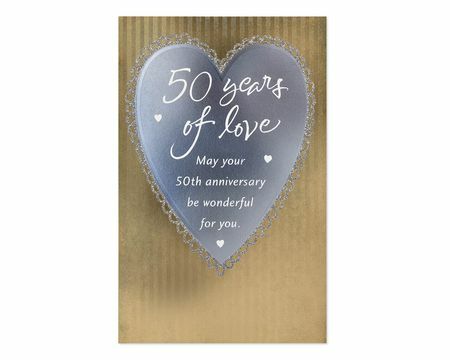 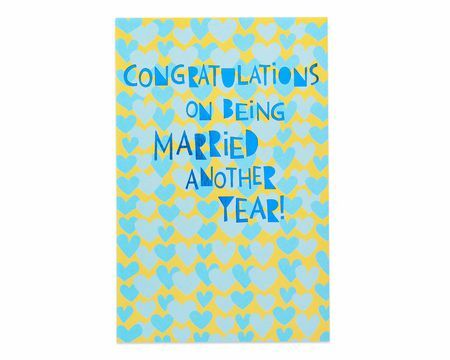 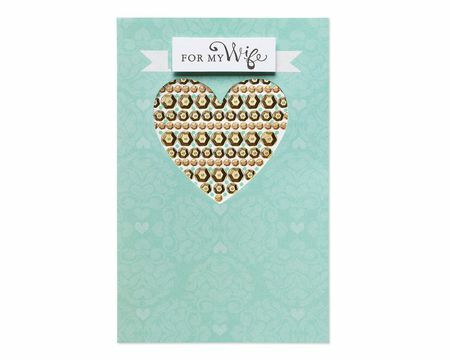 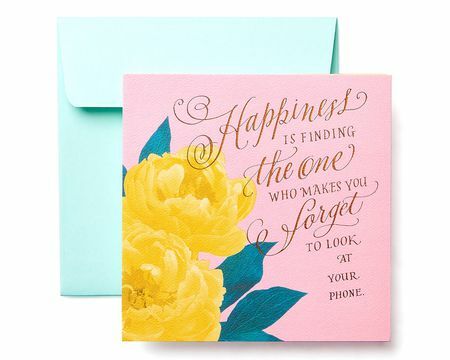 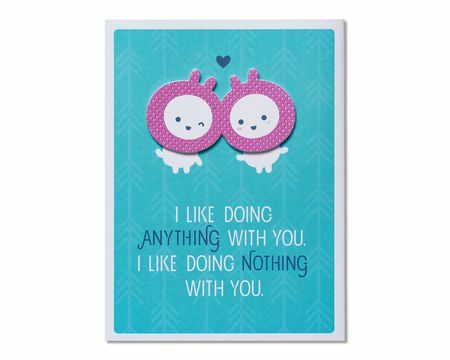 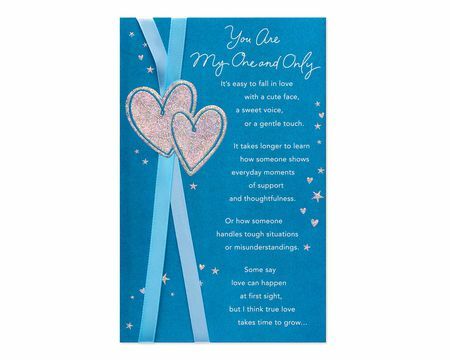 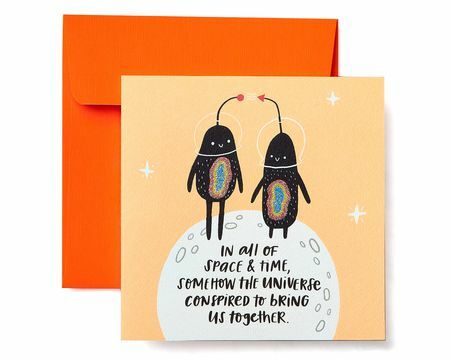 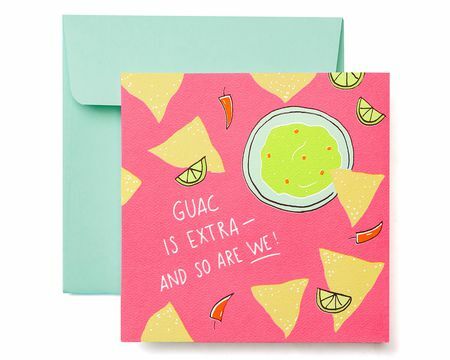 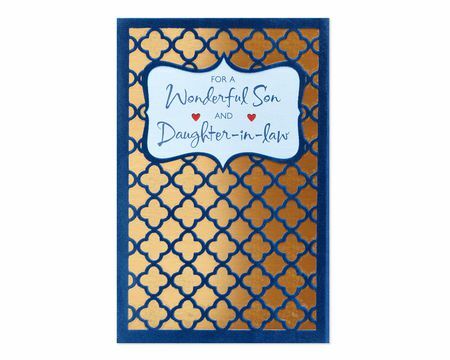 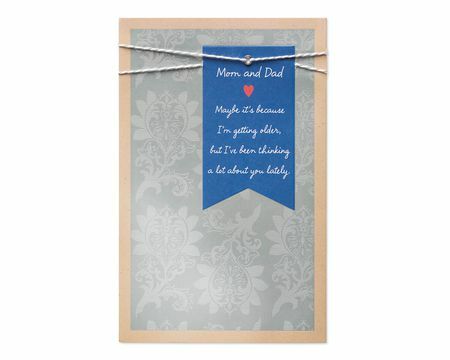 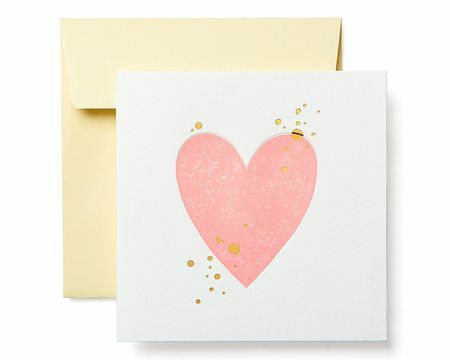 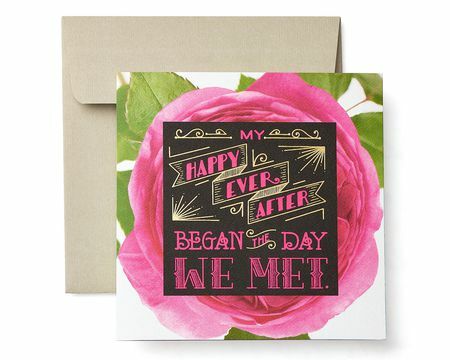 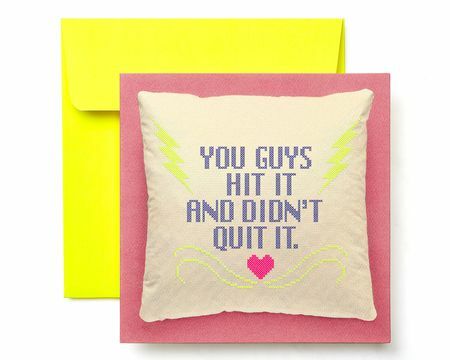 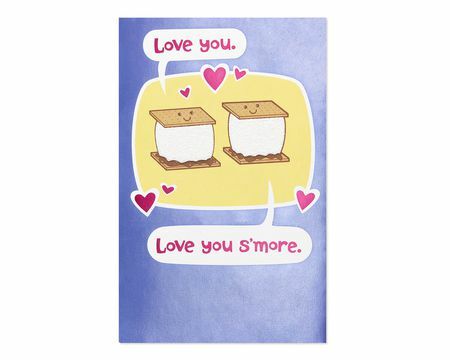 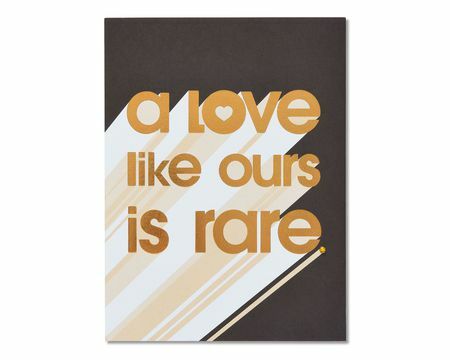 From first anniversary cards to happy anniversary wishes that celebrate years of wedding bliss, American Greetings knows how important it is to express admiration to your significant other or praise the couple whose love and devotion is an inspiration. 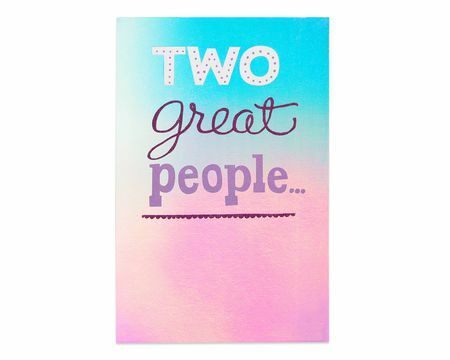 Take a moment to remember those very special twosomes in your life, whether that’s you, your amazing parents, your BFF and her sweet hubby, or your grandparents who’ve been together for 50 fabulous years. 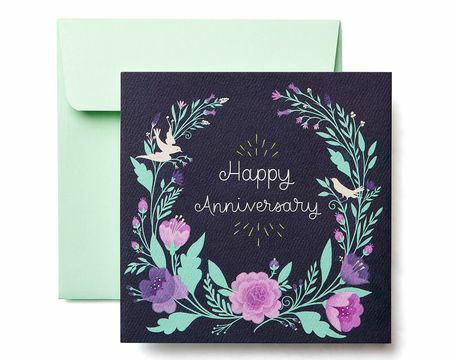 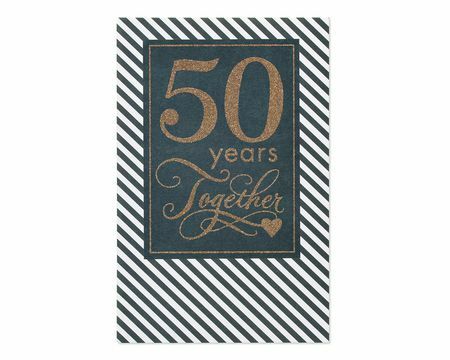 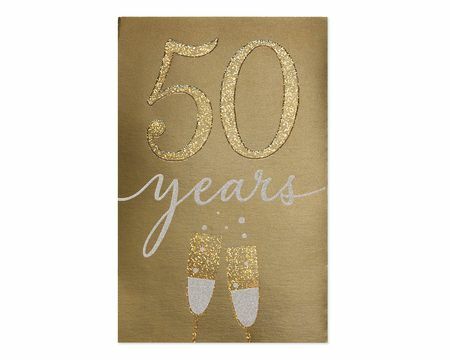 From sweet and sentimental to cute and clever, our warmly worded and beautifully crafted anniversary greeting cards will remind you to mark this milestone in meaningful ways. 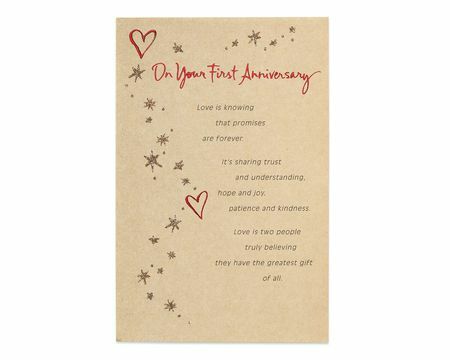 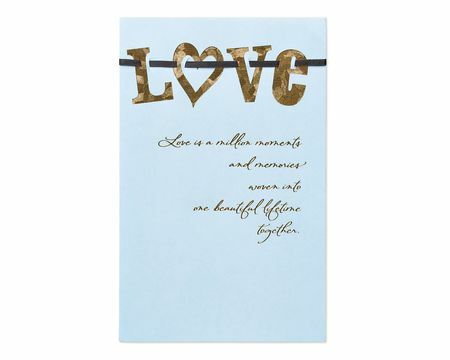 Invite us along on love’s journey and celebrate the most memorable moments with extraordinary paper anniversary cards. 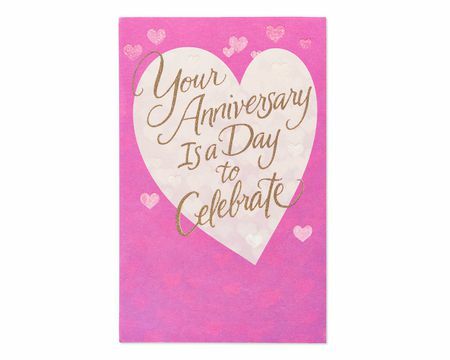 For over 100 years the gifted writers and artists of American Greetings have perfected happy anniversary greetings as part of our commitment to making the world a more thoughtful and caring place.